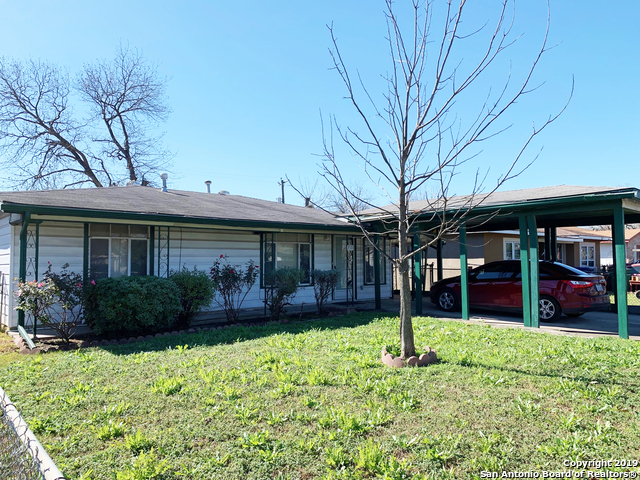 All BRENTWOOD COMMON homes currently listed for sale in San Antonio as of 04/24/2019 are shown below. You can change the search criteria at any time by pressing the 'Change Search' button below. "3 bedrooms, 1 bath. Huge bonus room that could be used as an office or extra family room. This house is close to major highways and would make a great rental property." "Cozy Home located near Cupples & 90......Nicely updated features including New roof, tile flooring throughout, fresh paint inside and out, updated bathrooms & fixtures. Owner financing, Dueno Financia. ITIN, matricula and passport ok!" "Purchase as investment or to occupy. Currently leased, immediate cash flow, long term tenant." "Available as investment with immediate cash flow. Property currently rented for $900.00 per month. Long term tenant. Easy access to HWY 90, home is one block from Cupples Dr. **NO SIGN OUTSIDE, Please DO NOT DISTURB TENANTS**"